Blowout Sale! 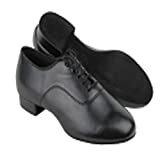 Up to 98% off on Dance at H Highland. 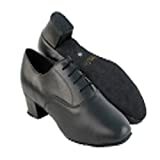 Top brands include Benefit Wear, Capezio, Stephanie, Very Fine Dance Shoes, & Leo Dancewear. Hurry! Limited time offers. Offers valid only while supplies last.